In the week leading up to every Pro Tour, players gather from across the world. They split into teams and convene somewhere—sometimes on the other side of the world—to bunker down for a week. Team EUreka traveled to Mexico City. So did most of Team MTG Mint Card. Team ChannelFireball and Face-to-Face Games met in Vancouver. The Pantheon gathered in Atlanta two weeks before Pro Tour Oath of the Gatewatch kicked off. When the best players in the world gather together in a room, what is it they do? Draft. Draft again. Probably draft some more. It's not just for fun—though it is—it's to learn how the current draft format works, and how to best approach it for the Pro Tour. When talking about team testing for the Pro Tour, it's often the Constructed format, whether it be Standard or Modern, that comes to mind. But the truth is the teams spend just as much time drafting to get a handle on the Limited format before arriving for the first round. After all, with six rounds of the Pro Tour being Draft, a good or bad performance in the draft rounds is more than enough to carry or sink your entire tournament. And while everyone agrees on how important it is to do well in Draft, that doesn't mean they agree on how to accomplish that. Take Paul Rietzl, for instance, a renowned Hall of Famer, Magic legend, and a consistent performer in Limited formats. He considers the red-white archetype in Oath of the Gatewatch to be nearly unplayable based on his experience in testing. Meanwhile, the European super-team Team EUreka considers it one of the two best archetypes in the format. "Not everyone agrees on the set, and it's entirely possible they figured out something I missed," Rietzl said. "There are definitely some things that have surprised me a little. Coming in, I valued cards that could remove creatures from combat like Containment Membrane highly, but those don't match up very well against something like Eldrazi Depleter. Looking back, I think I'd value more highly cards that don't require getting into combat to be effective." 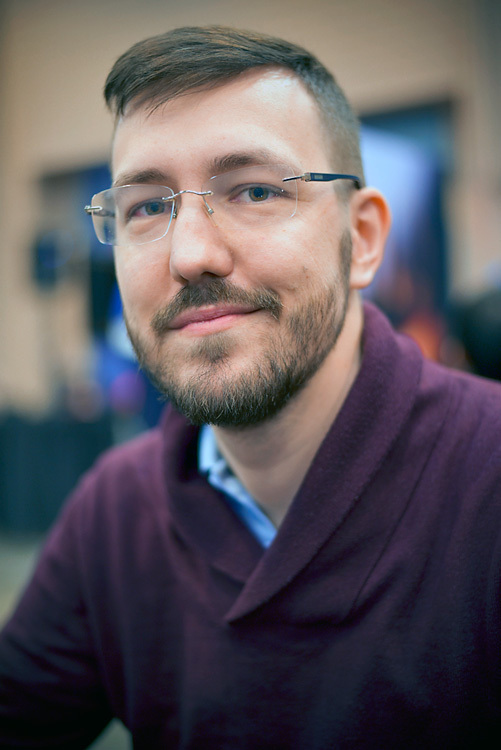 Hall of famer Paul Rietzl has found consistent success drafting at the Pro Tour, in large part because he fully admits he doesn't know everything there is to know about the format. 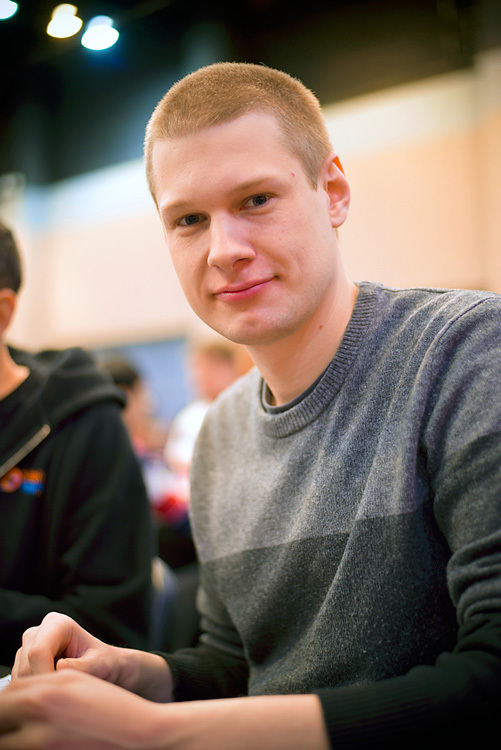 Matej Zatlkaj is a member of Team EUreka, and one of those who arrived at the tournament at odds with Rietzl's thinking when it came to the red-white deck. And, while he said disagreement means some teams may be working with different information than others, it's also a good thing when it comes to a Pro Tour format. "We agreed as a team that white is the deepest color and best to be in, but not everyone agrees on what the best way to play it is," he explained. "As a team, we agreed that three of our top five archetypes had white in them: white-black, red-white, and green-white. But just because those are best doesn't mean you have to be in that to win. Fabrizio [Anteri, ninth-ranked player] drafted blue-red three times last week at Grand Prix Mexico City and won with it." Not only do different teams end up with different ideas on the format, those ideas often change over time. Team EUreka entered Grand Prix Mexico City last week with the belief that the format had slowed down significantly since Battle for Zendikar and that aggressive decks were difficult to find success with. But a Grand Prix and further testing later, and Zatlkaj said they had actually come around to the belief that aggressive decks were very viable. Matej Zatlkaj and Team EUreka put in a lot of time into testing for Pro Tour Oath of the Gatewatch. "Because of all the Support cards, creatures get big really fast," explained Zatlkaj. "Even the white-black deck, which can be slower, can start fast with Kor Scythemaster and +1/+1 counters. A lot of the Battle for Zendikar cards that weren't very good have gotten better too. Cards like Tandem Tactics and Lithomancer's Focus were only okay before, but better now because they help to enable surge." The format may still contain Battle for Zendikar, but in practice it's hardly a rehash. And, as the varied opinions across room at Pro Tour Oath of the Gatewatch show, it's far from settled.